1) Demo on making of veg fondant . Raw materials will be provided. 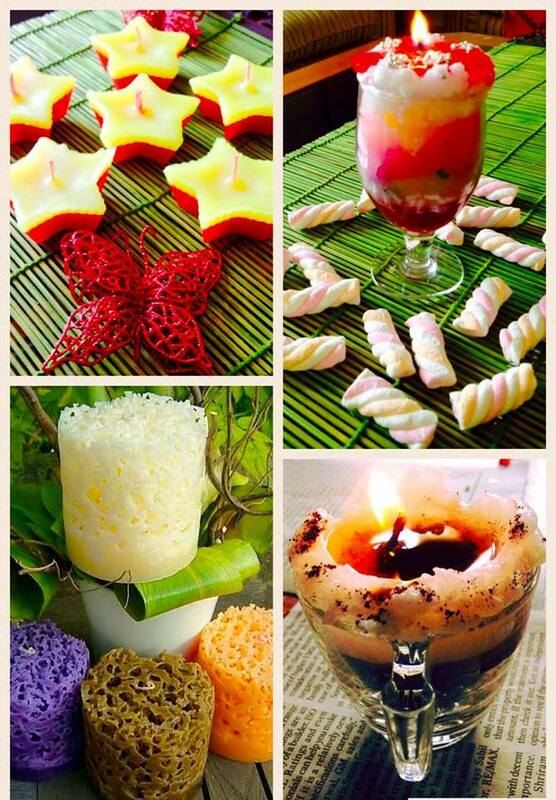 Have you wondered how beautiful scented candles are made or enjoy their presence in your home ?? Moreover this festive season bring that warmth n light in your homes with the glow of your very own handcrafted candles along with the satisfaction happiness of knowing that you made it All By yourself !! 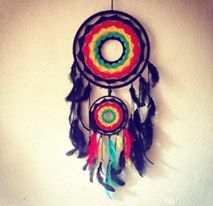 We learn to weave a dreamcatcher by listening to beautiful meditative music and feel the essence of making a dream catcher. About Arteisch – Native Americans chased bad dreams away from their babies with these elegant rings. I weave them to keep the good dreams in. In 2013, my hands learned to weave as well as paint. I applied the same elements of design in weaving dreamcatchers. My dreamcatchers are a smorgasbord of tiny to huge hoops, contemporary patterns and palettes. Most of my work is inspired by exploring places, people and their cultures. This drift is about learning and unlearning, to imagine and to create. Sospeso is a creative 3D art and craft form. This wonderful art involves heating and shaping flat patterns, and designing them into beautiful 3D art pieces. It is almost magical to see a small piece of plastic turn into a beautiful piece of art, right in your hands. This amazing technique was created and patented by an Italian decorator and is popularly used by artists world over. 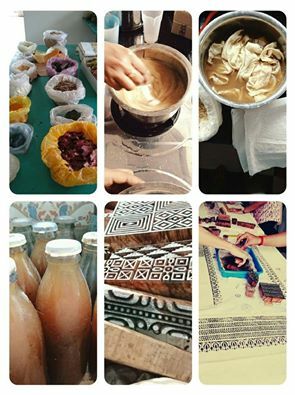 Take part in this fabulous workshop, to learn the unique and innovative craft form. Together, we will use this art to create a wall clock – what’s in store, look up the pictures attached. Material: All provided for, you just need you to be there! Date – Septemeber 22nd and 23rd, 2016. Learn the complete process of screen printing & print your own t-shirts, saris, bed linens, gift wraps, coasters,gift bags, envelopes, visiting cards & much more. 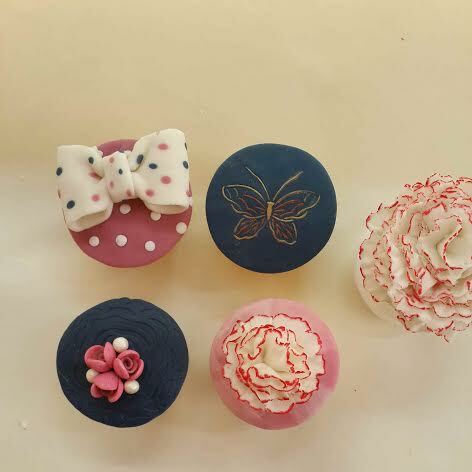 A 2 day course at Bloom & Grow, Koramangala from 10 am to 4 pm. Fee for the course is ₹5,500 which is inclusive of all material & a kit worth ₹2,000 & a life long access to 500+ designs for you to get started. Nature is full of colours, colours so beautiful and captivating that men from early times have tried to capture its ephemeral beauty to decorate themselves and their homes as colour seem to speak the very language of the soul. Art of traditional block printing on to cotton cloth is thought to have existed in India for over 4500 years. Evidence of the Indian craftsman’s unsurpassed skill with printed and dyed cotton cloth appears through out the history. They used complex techniques to achieve desired patterns, and they changed from place to place depending on the weather conditions and materials available. Each pattern, motif meant something and spoke of their identity. You will take home printed scarf and dyed fabric samples along with a ready to start beginner kit. Fee – Rs 3,000/- including all materials. Lunch break of half an hour. Pls carry lunch or you can walk over for a bite from the many restaurants closeby. Art Journal is expressing yourself through your art. An art journal can be a record of your daily thoughts, a travel journal, an exercise or diet diary, a dream journal, a place where you jot down your goals or to-do lists, or… well, almost any record that you’d like to keep in a book or notebook. They become “art journals” when you add any kind of illustration or embellishment to the pages. These pages share ideas and tips for creating and keeping your own illustrated journal. 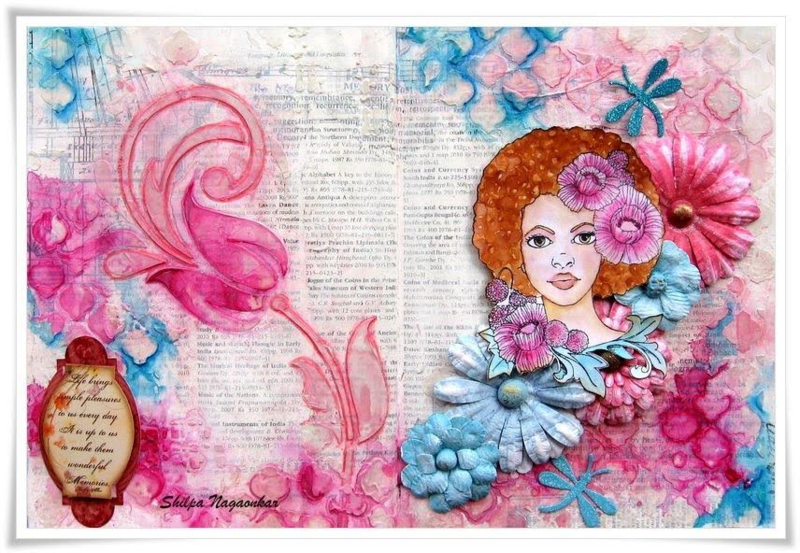 In this workshop, you will learn about different art journal surfaces, techniques like stamping, stenciling, collage, making layers, using embellishments.. and many more. All skill levels can join in. Everyone will take home their 2 beautiful Art Journal page. Mosaic is the art of creating images with an assemblage of small pieces of coloured glass, tile, stone or other materials. It is a technique of decorative art or interior decoration. 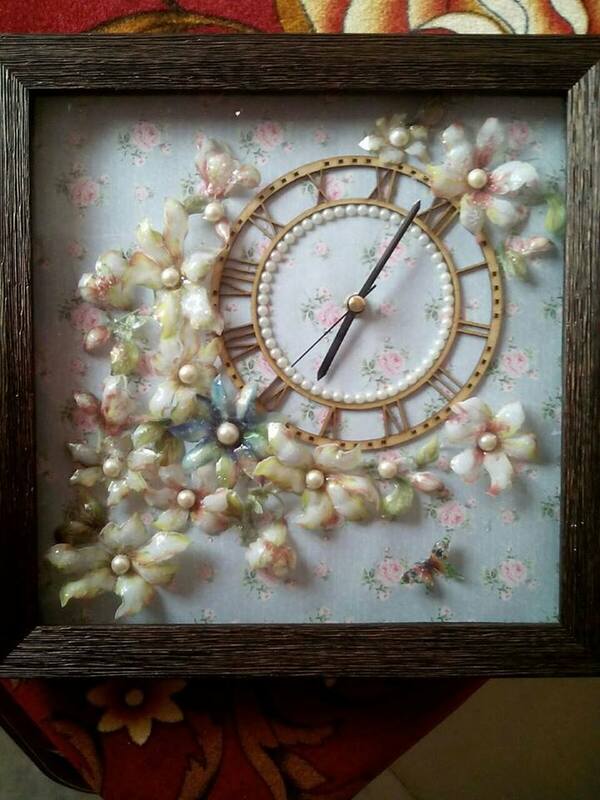 Come learn and have fun creating a Mosaic Art Piece for your home along with a new skill. 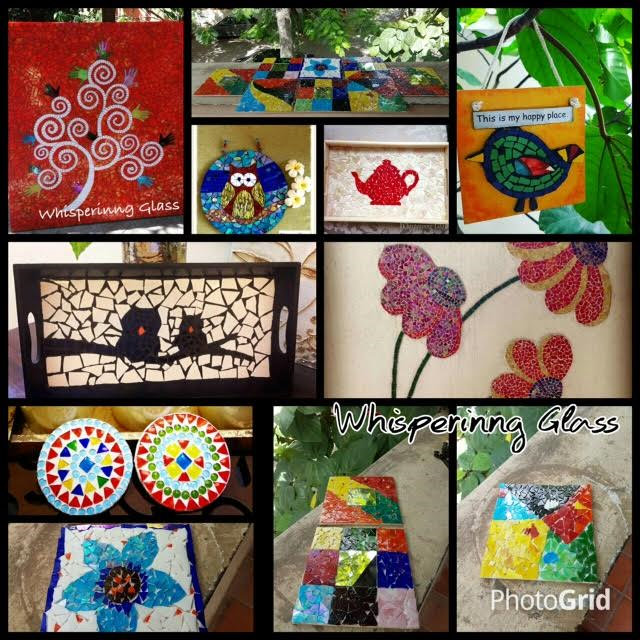 In this beginner workshop you will be taught the creative process of designing, nipping, assembling glasspieces and grouting to make your own 8×8 glass mosaic.